Why Introduce Wiley? 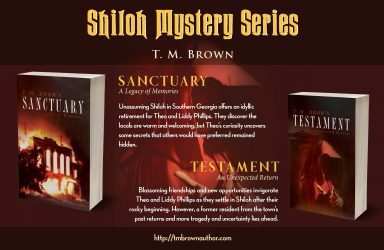 When I began creating new characters in my Shiloh Mystery series, I already knew I wanted to expand the presence of Old Man Edwards the Barber mentioned in Sanctuary. In Testament, Mr. Edwards is identified as being the go-to person for scuttlebutt in Shiloh, especially for Theo Phillips, my main character. He has operated his Town Square three-chair barbershop his whole life. To have the presence needed in the story, Mr. Wiley Edwards is 83 years old in the story and still cutting hair and chewing the fat with all his customers. Hub and Marcellus are the two other barbers – a black father and a bi-racial son. Also, Cassie, Hub’s daughter, had eloped with Wiley’s grandson, Wilson Edwards, not long after they graduated high school. However, Cassie soon wanted more than Wilson could provide and deserted Wilson and their young son, Keith “Woogie” Edwards. Cassie’s path led to drugs and crime. Wilson struggled and ended up in trouble with the law himself trying to provide for Keith and occasionally bailing Cassie out of jail. 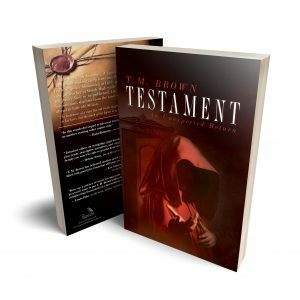 In Testament, Keith, aka Woogie, is living with Marcellus and his son, Byron, “BoBo” under the watchful eye of Wiley and his wife, Malvinia. So where did the very much Georgia name of Wiley come from? 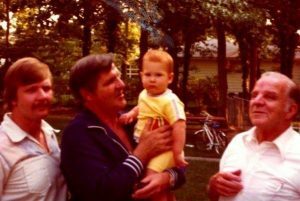 Well, in the above picture I am standing beside my father holding my oldest son along with my Poppa. Both share the family name Wiley Virgil Brown. Of course, my father earned the nickname Junior, which he preferred over the name Wiley. Both my father and grandfather have passed away, but I’m pretty sure old man Wiley Edwards in lil’ ol’ Shiloh shares a little of both of them in my story. 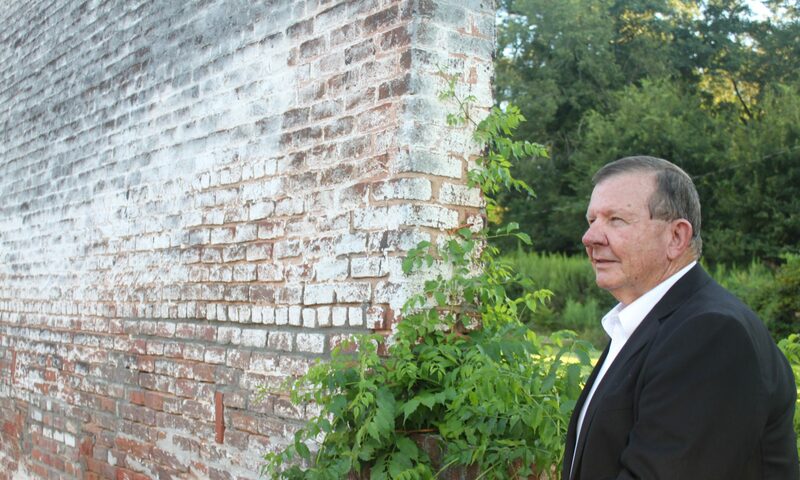 If you read my About the Author in the back of Testament, you’ll learn a little more about my family’s roots in Georgia. 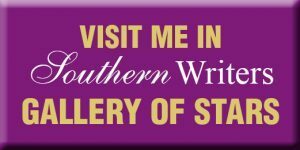 Please visit my webpage for my schedule of upcoming book events and the list of independent bookstores where you can purchase your very own copy of Testament, as well as Sanctuary, A Legacy of Memories if you haven’t read it yet. Or go to Amazon for either your Kindle or Paperback edition. Next PostNext Interview with Patti Shene – Why Did I Choose Shiloh?